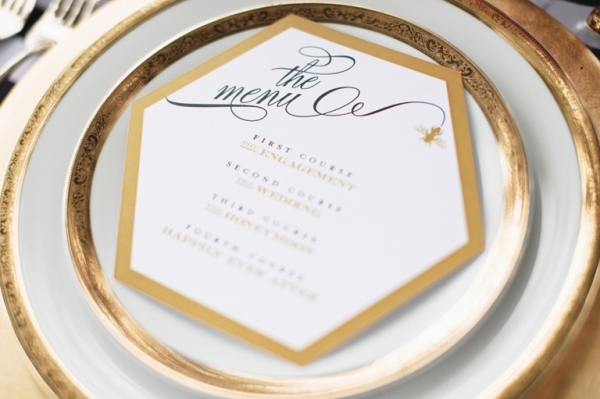 We think these shower menus are exactly what our brides need ... they are exquisite! Can you read what it says each course is? TOO cute! TBS Sneak Peek: Smores Bar Co.